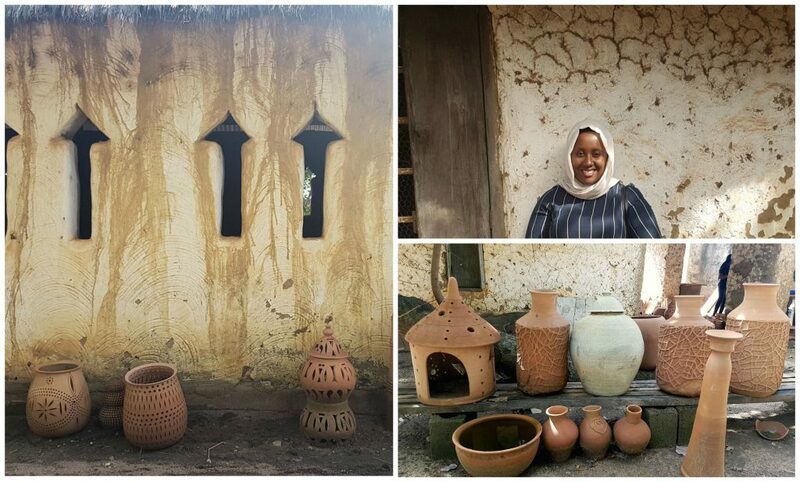 A while back, I was fortunate enough to visit a gem of a place hidden somewhere in Abuja know as the Bwari Pottery Village. This place blew my mind away and I thought it needed to be shared because of how amazing I felt being there. 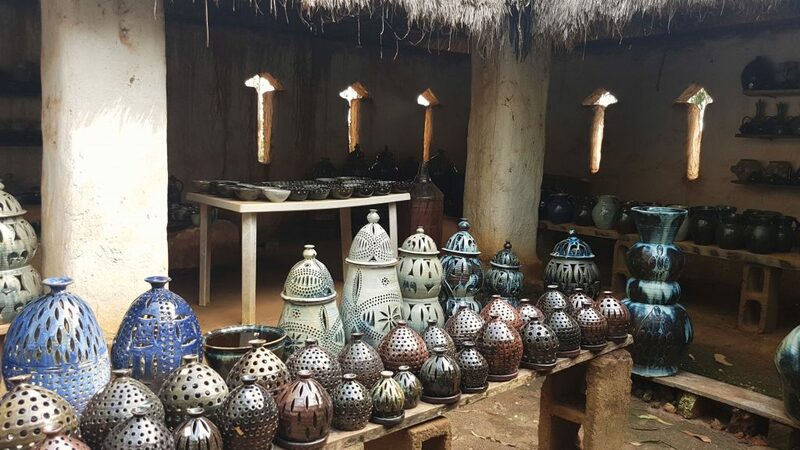 I happened upon the place when I was researching where to find pottery in Abuja and ended up visiting upon a recommendation I received. With little expectations, we drove to Bwari which was around an hour from the city. The roads as expected was kind of bumpy but relatively good for the journey. Bwari pottery Abuja is located near the Nigerian Law school-actually you could say they are neighbours-and it is owned by Mr Stephen and his family. 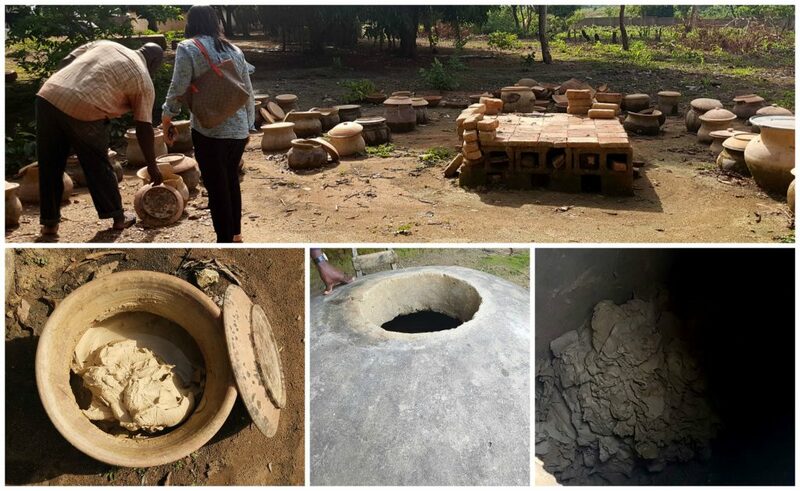 The place occupies a sizeable piece of land that allows it to be an all-in-one pottery production facility. 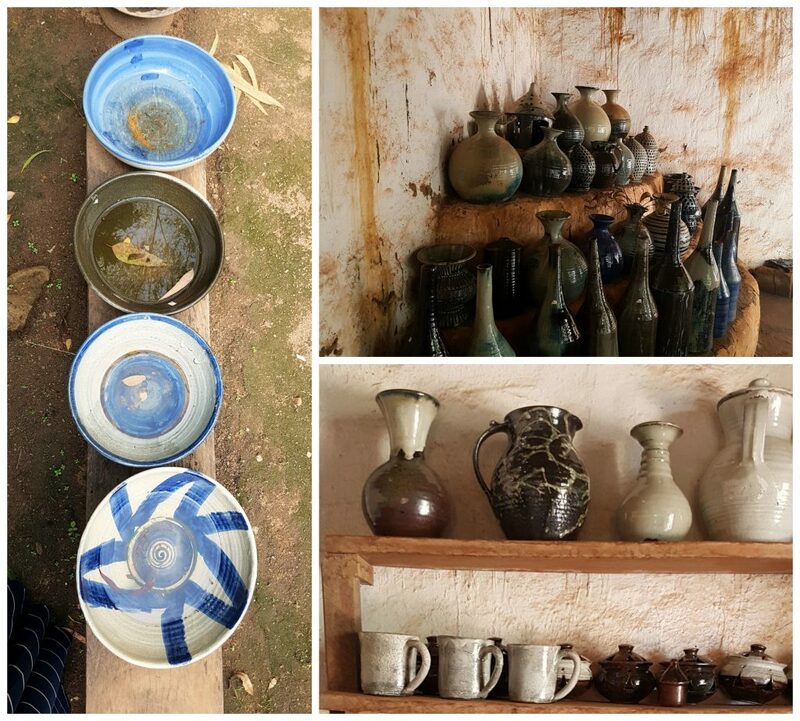 And with luck, we got a chance to learn about how they turn their clay to pots and all the cool things in-between. 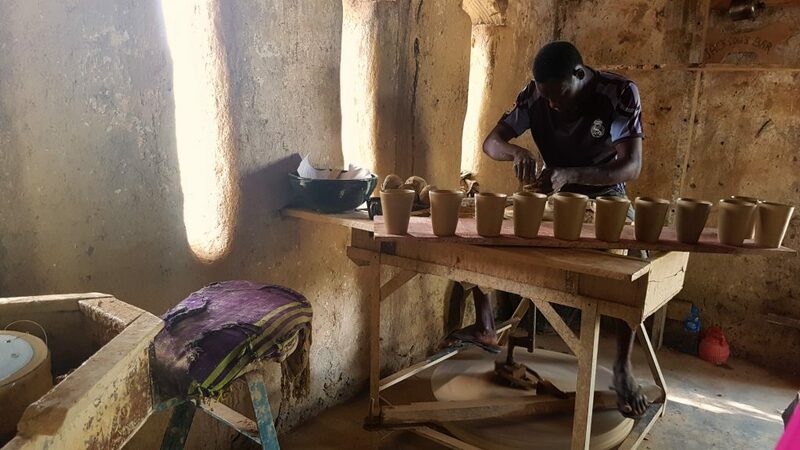 The entire process doesn’t happen by accident, carefully crafted facilities are made and the clay is sourced from Jos and other places, then cleaned and primmed to make the perfect clay to be wheeled into shapes and sizes. Mr Stephen explained the process to us and showed us the different stages of producing the clay. 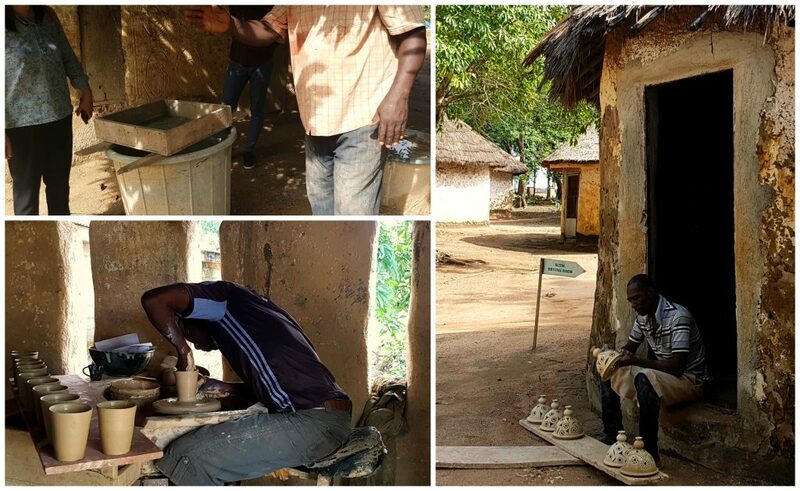 We were able to see some of the potters at work and observe them for a while doing their craft. Then we moved on to the station where the different natural dyes are made for the pots and Mr. Stephens “lab” for experimenting with different colours using stones etc. We also got to learn about his Kiln, the process of firing it up and the temperature etc. After the tour which lasted for almost an hour, we then moved on to the finished product shop, where ceramics for different purposes and of different sizes were displayed. 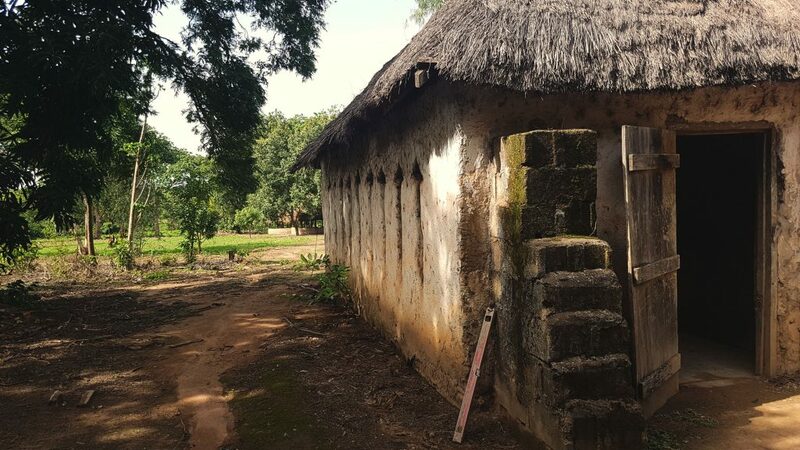 I got a chance to have a chat with some of the people there and was surprised to learn that they do not have a social media account or a website. I was sad to hear that because I thought more people need to know about this gem of a place and to experience it. It can serve as the perfect weekend escape to have fun, clear your mind and reconnect with nature. 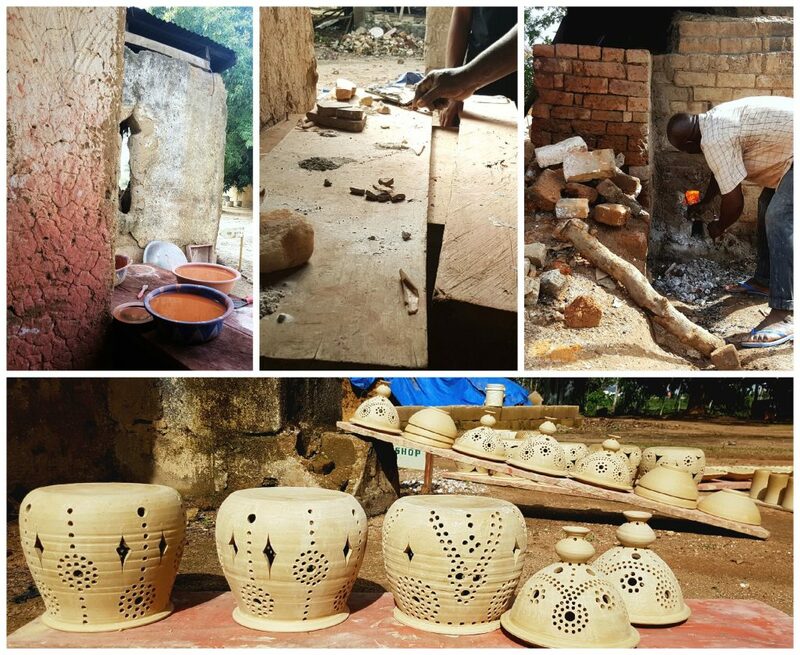 The environment has a way of calming you and with the chance to partake in a bit of pottery-making, it is an experience worth having. 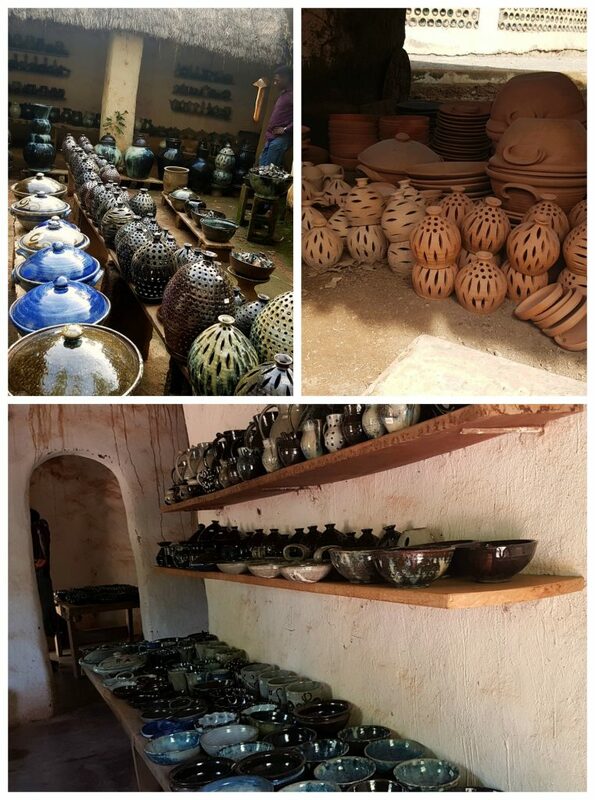 The place was filled with all kinds of ceramic works in different stages. Mr. Stephen also makes custom ceramic work and offers a delivery service as well at affordable prices. I wanted to take everything with me at the end of the tour. 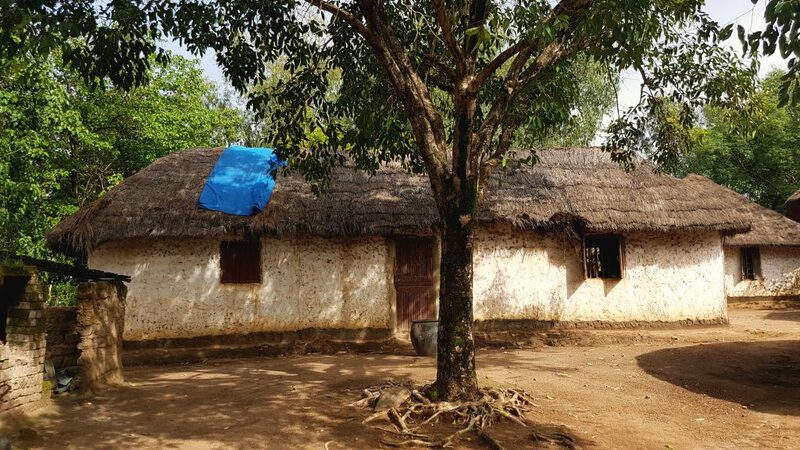 The place reminded me of visiting my grandparents compound as a child, playing around surrounded by nature and just being happy. 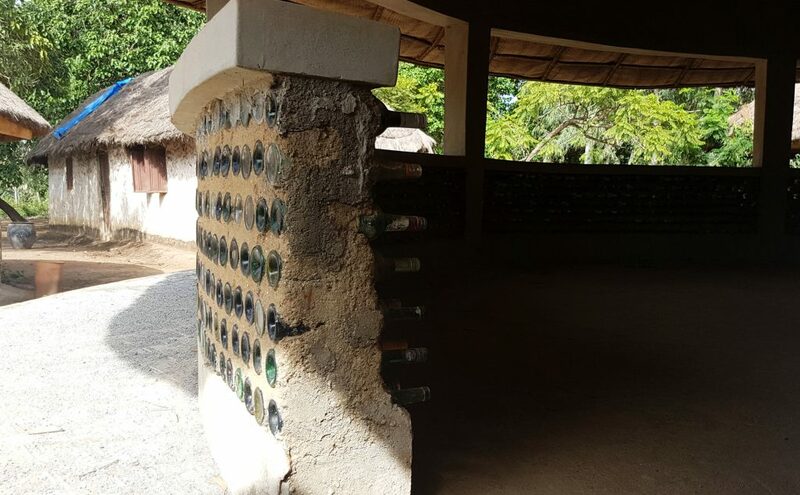 As someone who is very interested in Sustainable Development, I was impressed by some of the sustainable and renewable innovations that they came up with in the place. 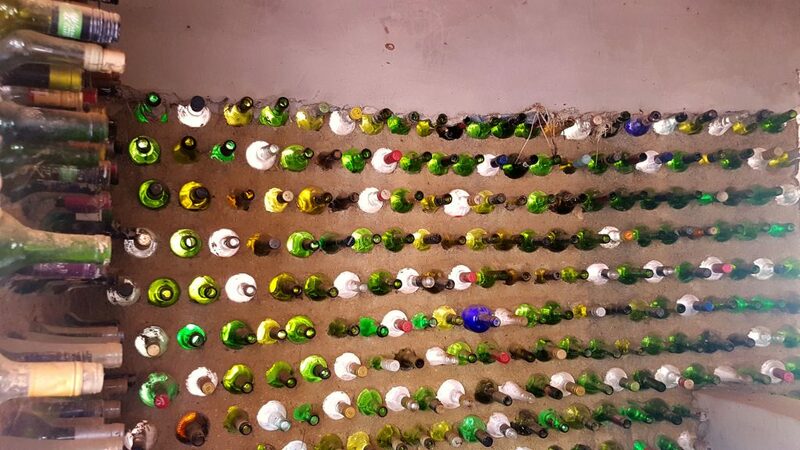 This space pictured below which Mr. Stephen plans to turn into a Cafe is built with used bottles creating not only a beautiful work of Art but also a way of recycling for the benefit of the environment. For those of you lucky enough to be attending Law school right now, I highly recommend paying Mr Stephen a visit. This will be a huge stress relief from all the studying you are dealing with. They offer classes, so you get a chance to learn some pottery. For their contact details, you can send me an email or a DM and I will provide it. Welcome to Planet Meera. 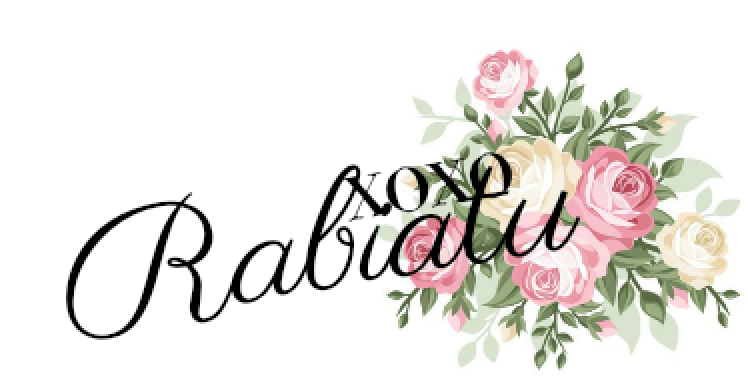 Nigerian | Journalist | Human rights advocate | International development | Bookworm | Foodie | Pop Culture Enthusiast | Adventurer | Love playing Dress - up!